In order to provide a complete service, we have a group of lawyers who collaborate with other departments giving them legal support to keep up to date with the changing company enviroment legislation. Will clarify any doubt or concern which can arise in your business activity. The represent the businessman in negotiations as well as court processes. 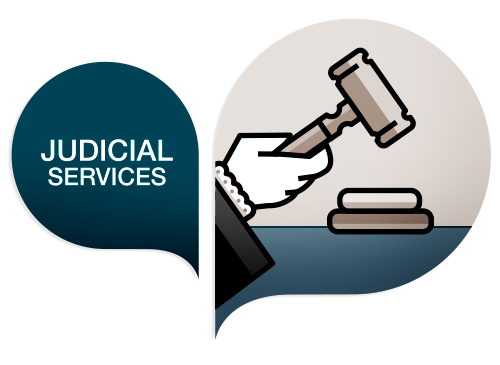 They are experts in all kind of legal areas.